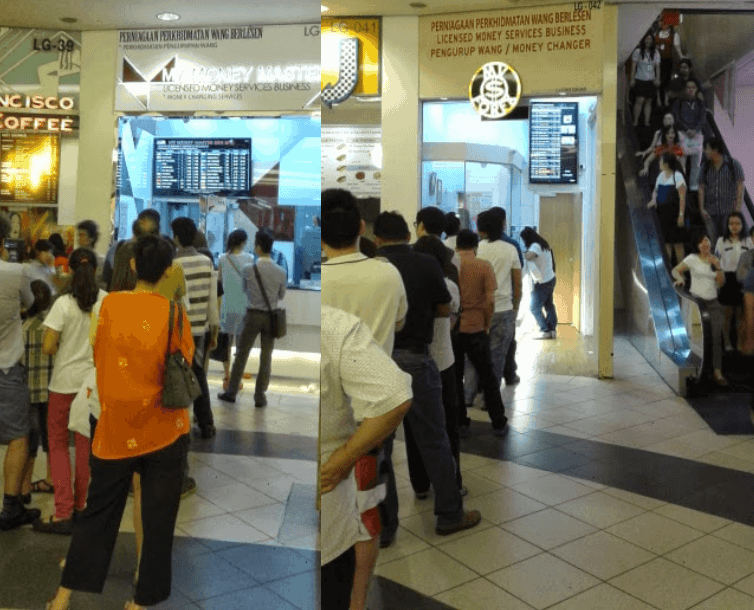 I would recommend the following money changers as I’ve used their service personally and I believe their rates are competitive and probably the best money changers in KL | Kuala Lumpur. All these places are safe and convenient to access via public transport if you have to and I would recommend that you call them in advance to know the latest exchange rates. Alternatively, you can visit their website for latest exchange rates information. You can always negotiate with them for a better rate if you’re exchanging in a big amount. 1. Jalinan Duta money changer have three branches and you can check their website here for latest exchange rates. Address: Ground Floor (Lobby), No 120 Jalan Bukit Bintang 55100 Kuala Lumpur. 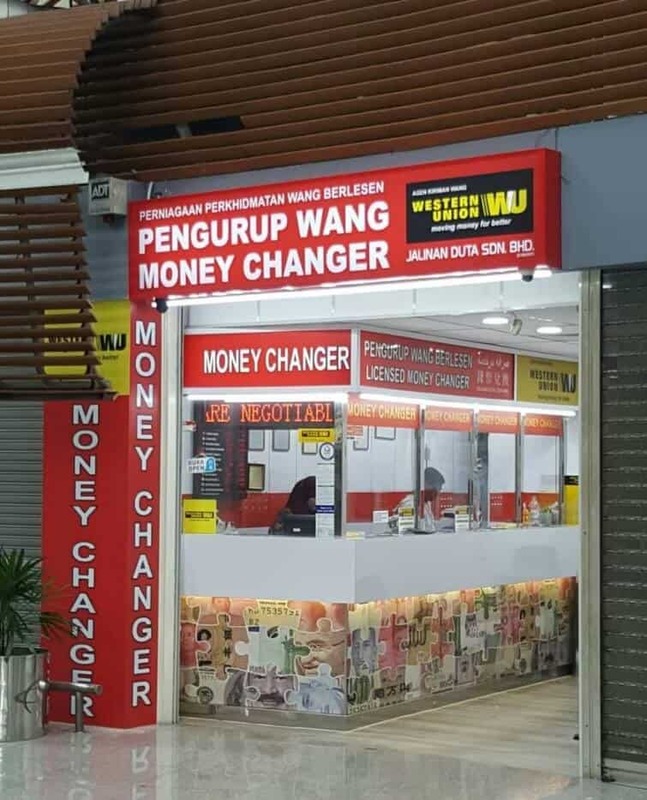 Both of these money changer are separated by one shop and located in Midvalley Megamall. The only down part of this place is that you may need to wait in a long que, go early! My Money Master – Latest exchange rates here. Address: LG040 Centre Court, Lower Ground Floor, Mid Valley Megamall, Mid Valley City, Lingkaran Syed Putra, 59200 Kuala Lumpur, Malaysia. 3. 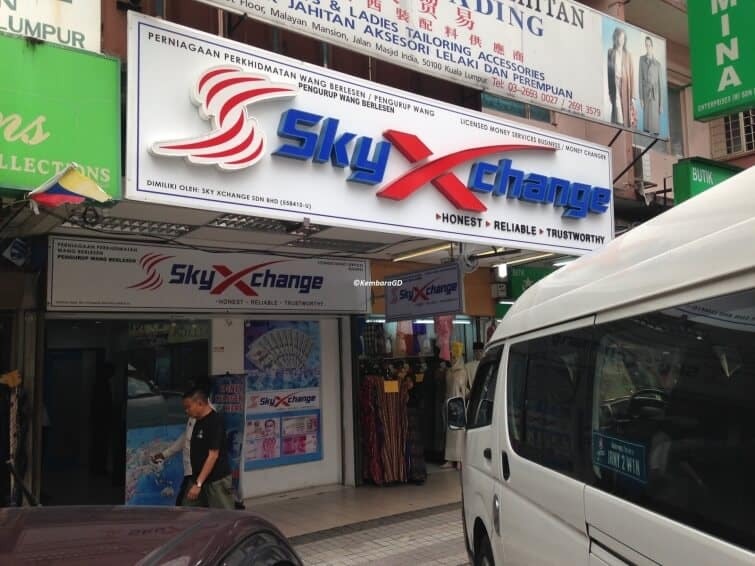 Sky X Change Money Changer. Sky X Change – Latest exchange rates here. Address: 1002-A,Ground Floor, Selangor Mansion, Jalan Masjid India, 50100 Kuala Lumpur, Malaysia.